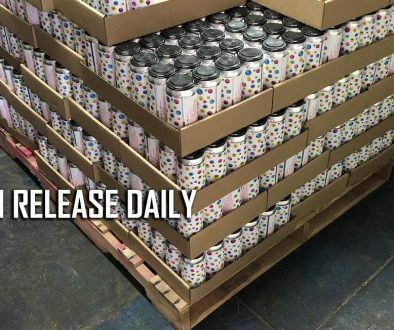 (Fort Worth, TX) — The city’s hometown brewery, Rahr & Sons Brewing Co., will make The Fort Worth, an American session ale, available year-round in 12-ounce cans and on draft beginning in May. A portion of all sales of The Fort Worth, named in honor of the naval ship USS Fort Worth, are donated to the USS Fort Worth Support Committee, which provides moral support and appreciation for the ship’s crew and families. 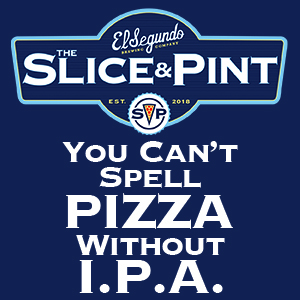 The beer was originally released as a seasonal offering in August 2015. 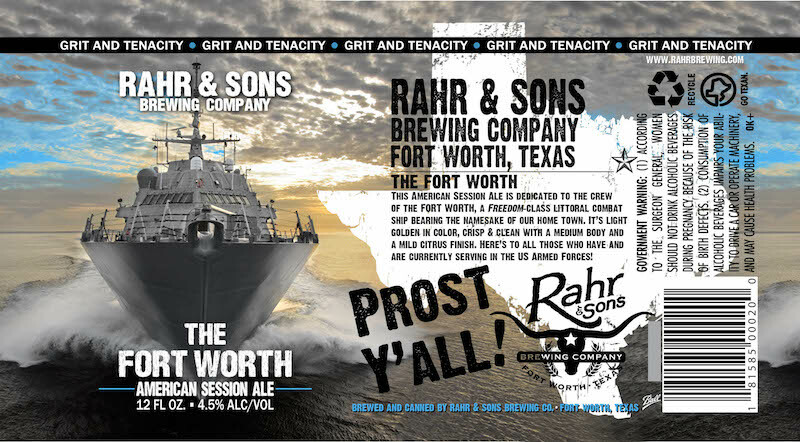 To celebrate its release, Rahr & Sons will host a tasting at the brewery on Armed Forces Day on Saturday, May 21 from 1 to 3 p.m. All attendees will receive a red, white or blue commemorative pint glass, and The Fort Worth will be the featured beer on tap. General admission is $10, and all past or present military members will receive $5 admission with identification. The event’s beneficiary will be the USO. During the event, Rahr & Sons will present the USS Fort Worth Support Committee with a check for more than $2,000 from sales of the beer from its initial release. The Fort Worth will also be the featured beer on tap during the release party at Lola’s Trailer Park on Saturday, May 28 beginning at 1 p.m. The event will feature live music all day, and those who buy The Fort Worth will receive one of the commemorative pint glasses to keep; other Rahr & Sons canned beers will also be available. Another Rahr & Sons favorite, Summertime Wheat, a German wheat ale, will be released in cans in May for the first time. 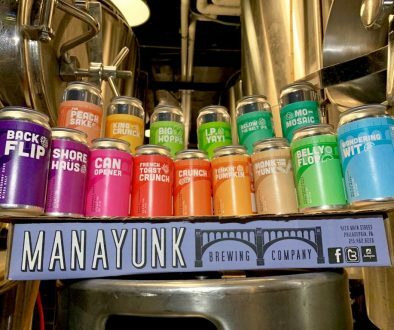 To keep up with the growing demand for canned craft beers, Rahr & Sons recently installed a new, larger canning line that can produce up to 1,200 cases a day, doubling their capacity.